Rate and review Alan Shimozono - CMG Financial Representative in Honolulu, HI, United States! 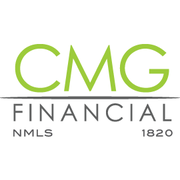 Share your experiences at Alan Shimozono - CMG Financial Representative with your friends or discover more Financial Services in Honolulu, HI, United States. Brian Bender - Kama'aina Mortgage Group Inc.